Police-related violence has dominated the national conversation in recent weeks. 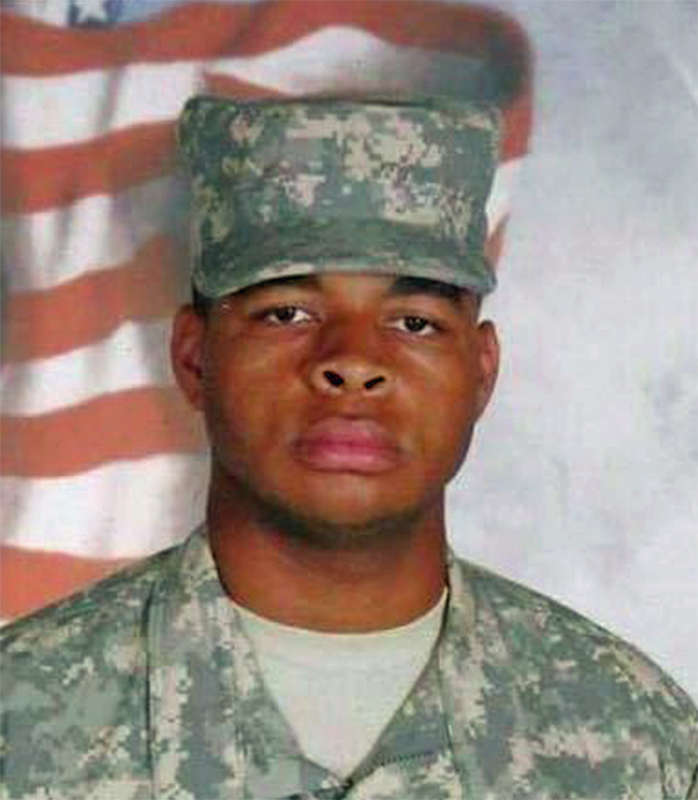 In Dallas, ex-Army reservist Micah Xavier Johnson killed five police officers and wounded seven on July 7, when he opened fire during a peaceful protest of the police killings of two black men — Alton Sterling in Louisiana, and Philando Castile in Minnesota — earlier that week. Ten days later, ex-marine Gavin Long ambushed police in Baton Rouge, killing three police officers. In the weeks that have followed, many in the media and on social media have sought to connect Johnson and Long to activist movements such as Black Lives Matter that advocate for police reform. Experts refute the connection, saying instead that there is actually a more insidious, under-the-radar link between the two shooters. A quick Google search with the shooters' names and Black Lives Matter reveals a bevy of posts on social media, blogs, and conservative-leaning websites playing up the connection, some even going so far as to call the shootings "Black Lives Matter-inspired." Tristan Bridges and Tara Tober, sociologists at the College of Brockport, SUNY — and who are working on a large-scale analysis of mass shootings in the US — were adamant there is no connection between activist groups like Black Lives Matter and the shootings. "It's incredibly important to point out that the police shootings are not a part of the Black Lives Matter movement," they wrote in the email. "The shooters may have felt a connection with the frustrations and experiences that motivated the movement, but Black Lives Matter is and has always been a peaceful movement." Chris Kilmartin, a clinical psychologist at the University of Mary Washington in Virginia, told Business Insider that what is actually occurring is a social psychology concept called "outgroup homogeneity effect." The outgroup homogeniety effect refers to the phenomenon that when someone from a dominant racial or social group commits a crime, it becomes attributed to the individual. But when a person from a minority group commits a crime, it reflects on the whole group, whether or not the individual perpetrator has a mental illness or not. The effect is why people like former Illinois congressman Joe Walsh — who declared that "this is now war" after the Dallas shooting — conflate Black Lives Matter protesters with shooters like Long, even though the two aren't related in any way. "He was essentially declaring war on black people as a whole," Kilmartin said in reference to Walsh. The opposite example of the phenomenon is the vast number of school shootings committed by young, white males, such as Adam Lanza of the Newtown, Connecticut, shooting in 2012 or Eliot Rodger of the infamous University of California, Santa Barbara, shooting in 2014. In such cases, the media and police tend to emphasize the shooter's mental illness, rather than his or her racial affiliation. The connection between police reform and the shootings in Dallas and Baton Rouge was encouraged by the shooters themselves. A manifesto allegedly written by Long called his attack "a necessary evil" in the "unseen and concealed war within America's police force between Good cops & Bad cops." Johnson, meanwhile, told Dallas police during negotiations that he was "upset about the recent police shootings," and wanted to "kill white people, especially white officers," reports Business Insider's Natasha Bertrand. Kilmartin dismissed the reasoning provided by Long and Johnson, saying that mass shootings actually occur due to a "toxic cocktail of factors." "Anybody who acts violently has to find some sort of justification for it," Kilmartin said. The more relevant connection between Long and Johnson is their gender, experts say. "Masculinity has everything to do with mass shootings," Tober and Bridges, the sociologists said, who explained that most shootings have similarly predictable stories. "These are the stories of men who felt that they have been denied something they felt due ... " they wrote. "We suggest that the sorts of men who commit mass shootings often feel wronged." This gendered phenomenon is reflected in crime statistics, according to Kilmartin, who noted that men commit 87% of violent crimes in the US. That number is actually higher: In 2010, 90.3% of offenders arrested for murder were male, according to the FBI. Though the "vast majority of men are never violent, the large majority of violent people are men," said Kilmartin. "These are indisputable facts — it's not male bashing." 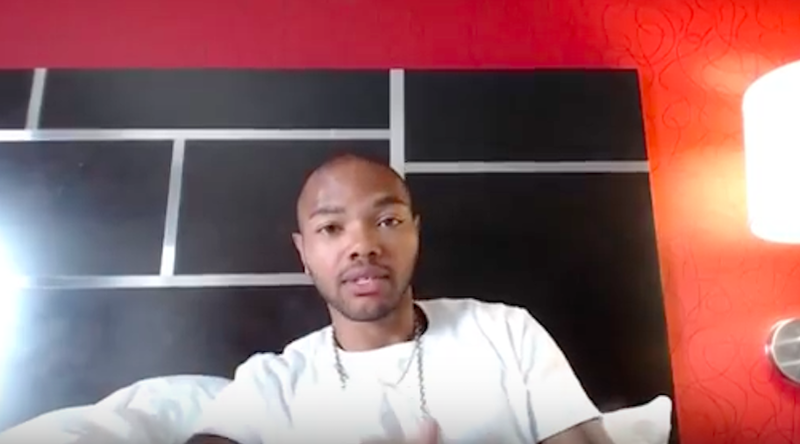 Long, the Baton Rouge shooter, had a life-coaching business under the brand "The Cosmo Way." He discussed his ideas around masculinity and what it means to be an "alpha" male, reported NBC. His alleged manifesto asked his family to judge his character as a "MAN," based on the document. These men commit mass shootings to try and "take back control," according to Tober and Bridges, who noted that, in this way, Long shares "common ground with school shooters." Kilmartin noted that "toxic masculinity," is reinforced culturally, in the media, in movies, and even on reality television, where bullying can be celebrated. Said Kilmartin: "We need to have a national discussion about masculinity."